We are your home design online resource! We offer décor, furniture and lifestyle products to re-create that resort spa feeling right in the comforts of your home. 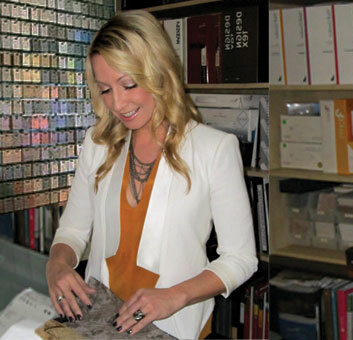 You'll find the spa industry's most accomplished team of designers' style choices, designer-backed products, tips, trends and home inspiration at SpaDecor.com. Join today & receive 15% off your first purchase! Use offer code ENJOY2015 at checkout! Business owners and operators! 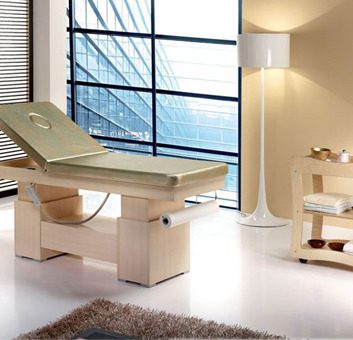 We offer a distinct collection of massage tables, linens, pedicure chairs, facial equipment, artwork, lighting and more. Create an account to receive incentives including business financing, dedicated project coordinators and design expertise for your spa, resort, medical spa, nail spa and wellness project. We are here to help! Create an account. 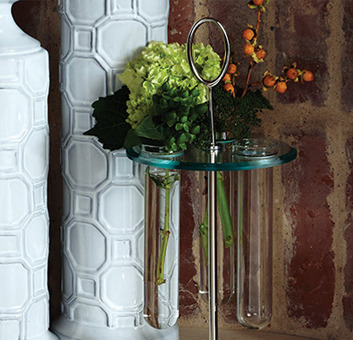 Become a member of our Design Community! Receive the benefits of membership including exclusive trade pricing and applicable tax exemption. We keep you posted on industry happenings and offer professional trade design support with material sampling, FF&E plumbing and electrical specifications, CAD blocks and more. Join today.